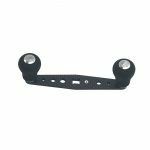 A range of handles designed to replace handles on existing 5500 and 6500 sized reels. The power handle is designed for anglers with bigger hands, providing a comfortable way to wind in the reel. 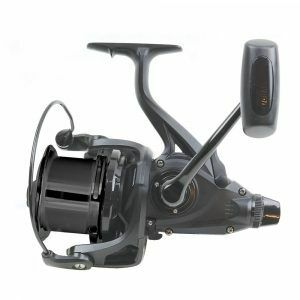 The power handle improves leverage and efficiency of the reel. 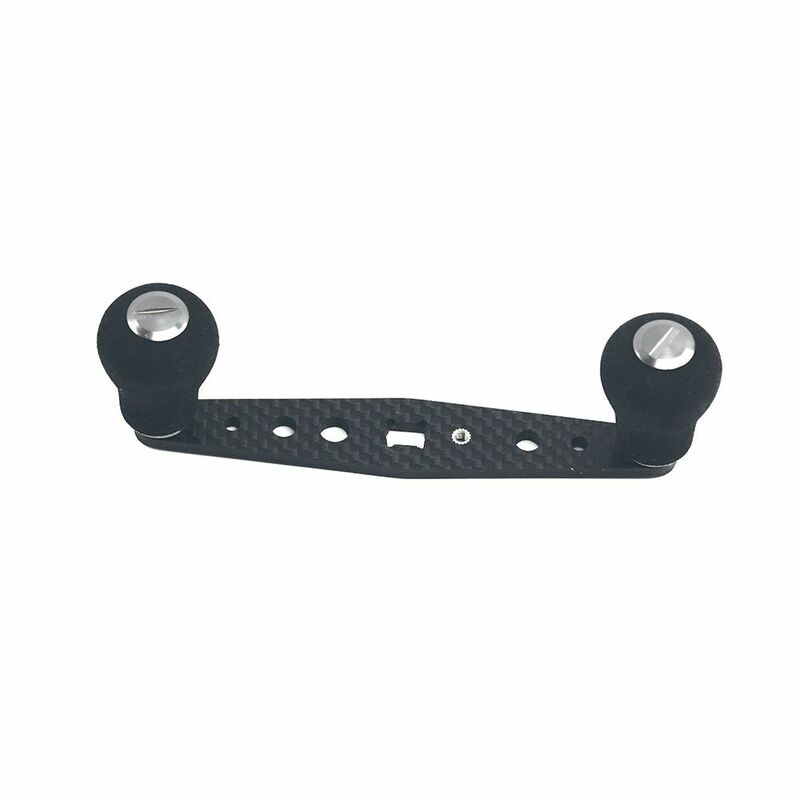 A range of universal handles designed to fit most multiplier reels from a whole host of different manufacturers. 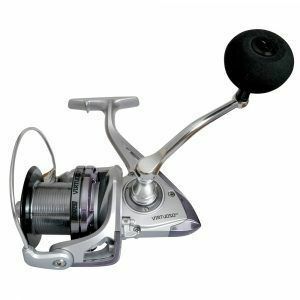 The double carbon handle will provide a slightly better balance to the reel as the weight is evenly spread across the handle. It also provides the angler the advantage of being able to drop onto a handle without looking. 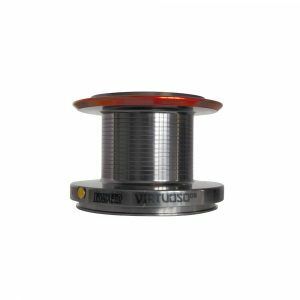 The power handle is ideal for the angler who has bigger hands, it provides a more comfortable way of winding in the reel, the extra length also improves leverage and so the efficiency of the reel.